Small wall clock. 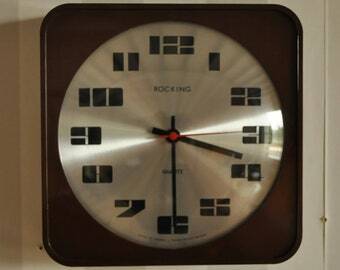 Kitchen clock. Vintage clock. Unique clock. Woman carrying coffee cup. Vinyl clock. Modern clock. OOAK clock. Small clock. Art clock. Unique clock. Modern clock. Vinyl clock. Modern clock. Unique clock. Steampunk clock. Small wall clock. 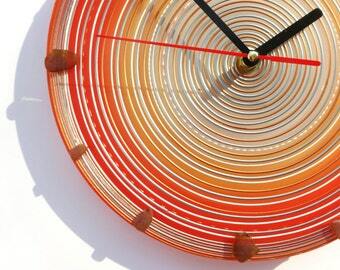 Recycled record clock. Vinyl clock. Small wall clock. Vintage clock. Vinyl clock. Modern clock. Antique clock. Small wall clock. Office clock. Clock for men. Grunge clock. Unique clock. Modern clock. Cupie doll clock. Small wall clock. Small clock. Recycled CD. Unique clock. Cupie doll. Small wall clock. Yoga clock. Yoga. Vinyl clock. CD clock. Vinyl clock. 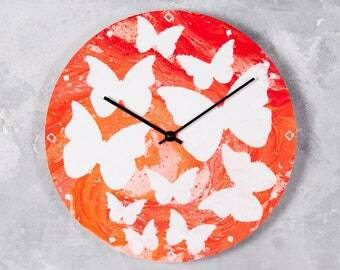 Small wall clock. Funky clock. Fun clock. Art clock. Vinyl clock. Recycled record. Small wall clock. Flowers clock. Roman numerals. Black and white clock. Unique clock. Modern clock. Antique clock. Replica of an antique clock. Small wall clock. Modern clock. Unique clock. Roman numerals. Time is an illusion. 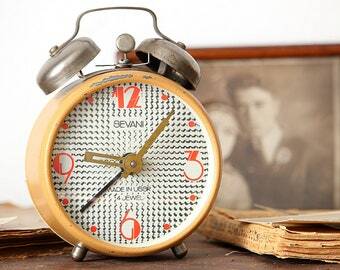 Small wall clock. Unique clock. Clock for women. OOAK clock. Vintage clock. I'm the boss in my kitchen. Modern clock.